New for 2018, the Great Coaching Moment of the Yearcelebrates a particular moment in time when a coach’s support and guidance really paid off. This awardis open to a public vote, beginning on the 19 November and concluding on the night of the Awards. 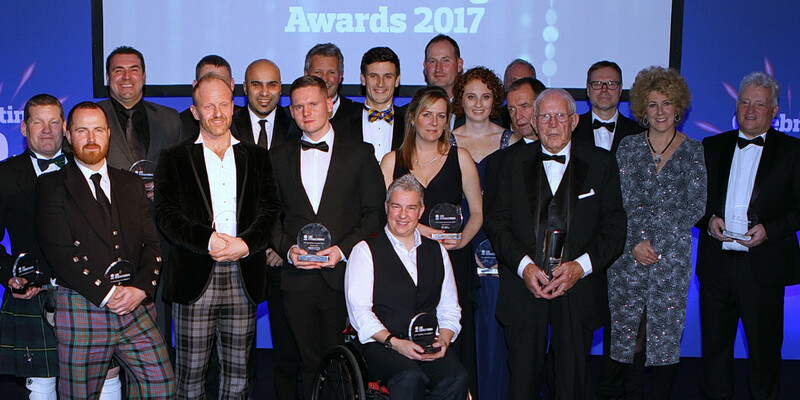 UK Coaching will also recognise great coaching through The Coaching Chain award which recognises contributions made by individual coaches throughout an elite athlete’s life. Global Fashion Icons To Convene In Turkey For 2018 "Let's Talk!"